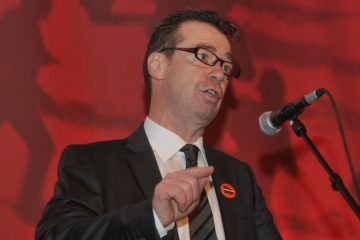 Dr Stevie Nolan speaks at an "Organise for €15" public meeting. Credit: Trademark / Facebook. Ireland has the worst trade union recognition in Europe and this is linked to growing inequality, a public meeting in Bray has heard. 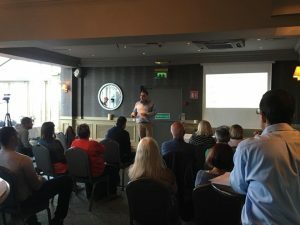 Speaking at the “Organise for €15” event in the Martello Hotel on Bray seafront on Monday evening, Dr Stevie Nolan of the Belfast-based social justice co-operative Trademark said that “there is a genuine crisis of inequality in Ireland, in Europe, in the world”. Describing austerity as a redistribution of wealth, he highlighted that Starbucks paid just €261 in tax in 2014 and €45 in 2015 – the equivalent of 13 grande lattes priced €3.45 each. Nolan added that McKesson, the US healthcare giant which owns Lloydspharmacy, has yearly revenue which is twice that of the Irish state. 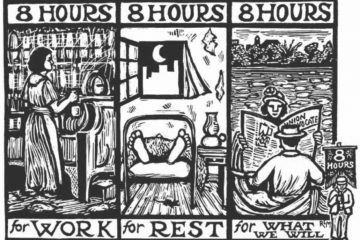 At the same time, workers at Lloydspharmacy have no sick pay and many are on zero hours contracts. The “Organise for €15” campaign is Mandate’s fightback by and for bar and retail workers. Mandate will campaign for all bar and retail workers to immediately receive the Living Wage (currently €11.70 per hour), moving to €15 per hour in time. 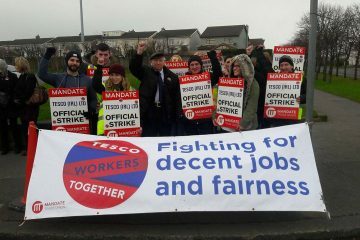 Mandate sees €15 per hour as both a fair wage and achievable; if the unionised major retailers can afford it, so can the non-unionised, explained National Coordinator Brian Forbes. Building trade union power will take place by re-energising Mandate’s local councils, which comprise workers from different employment in a local area. 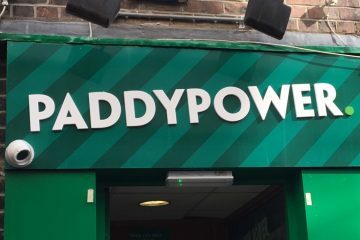 One of the reasons Bray was chosen as a starting point of the campaign is because it is “probably one of the best functioning local councils that we have in the locality”, said Forbes. 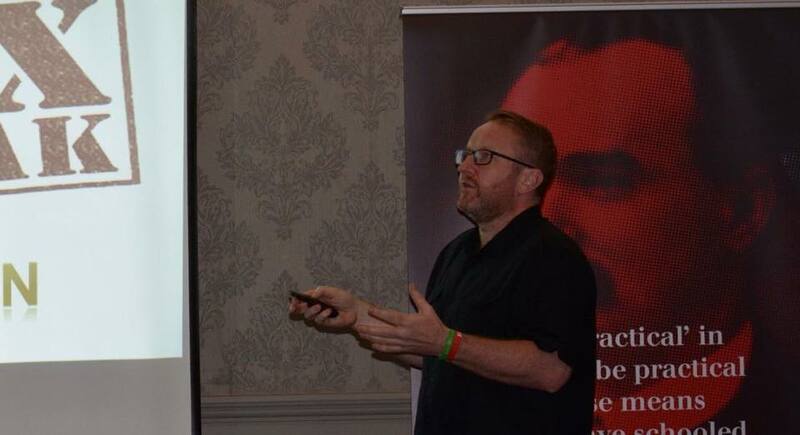 Mandate National Coordinator Brian Forbes speaks at an “Organise for €15” meeting in Bray. Credit: Mandate / Facebook. 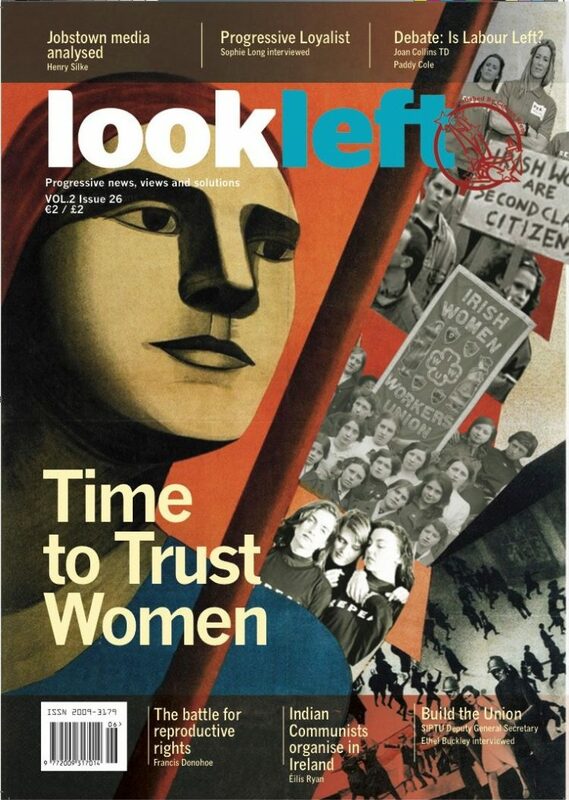 However, Forbes sees few other options available to anyone who believes in equality: “They’re organised and we need to get better organised if we’re going to fight back”.